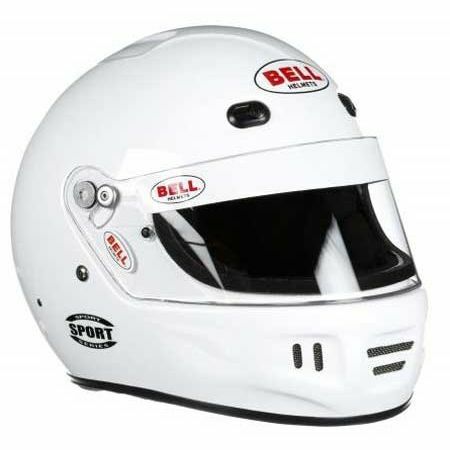 Bell Pro Series, even lighter), higher-end features, advanced shell construction, professional fit interiors, upgraded moisture wicking fabric and fitted sizes. 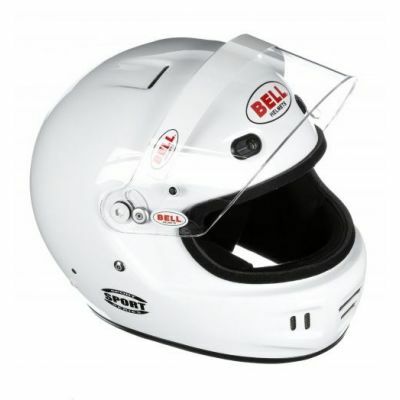 Bell Advanced Series, for the professionals competing at the highest levels of racing. 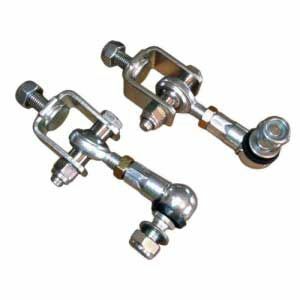 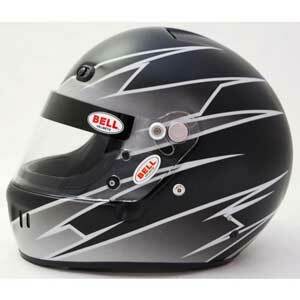 Incorporate aerospace grade carbon and state of the art molding techniques. Results in a very high performance helmet which is expensive to produce. 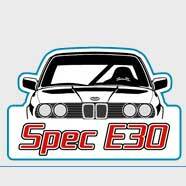 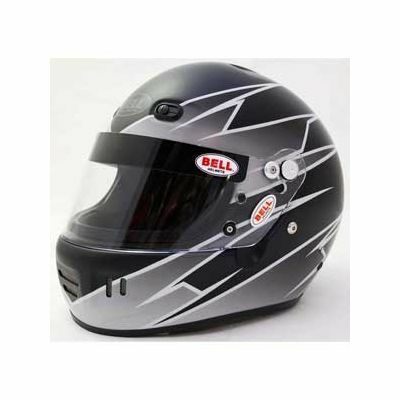 Designed for the sportsperson or begining racer who is searching for value and quality at an affordable price, but who still wants the protection of a high quality helmet, backed by the name trusted and worn by more professional racers than any other brand. 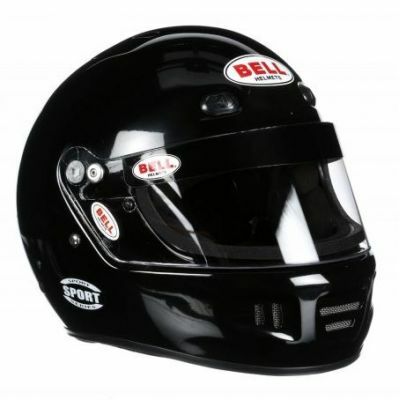 Harrison Motorsports offers the full face shield versions of the Bell Sport, Sport Edge and Sport EV. 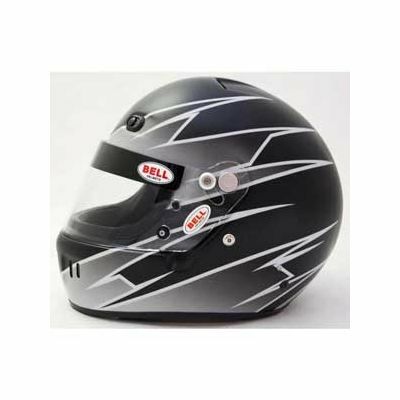 The Snell SA2015 rated Sport helmet is designed for the driver wanting value and quality at a reasonable price point. The Bell Sport helmet offers full face protection from a lightweight composite shell, a standard size eyeport opening, and a comfortable, well ventilated, cushioned fit. 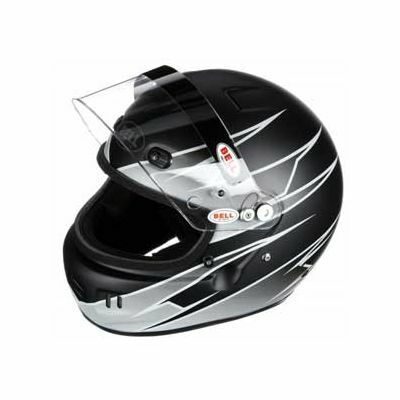 Take your helmet beyond black or white with this eye catching design. 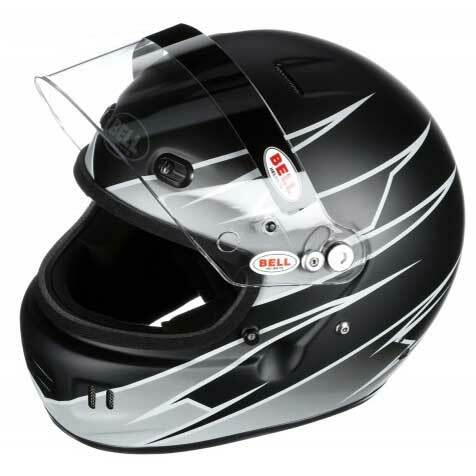 Lightweight and comfortable like the rest of the Bell Sport Helmet line, the Bell Sport Edge helmet looks even better up close and in person. 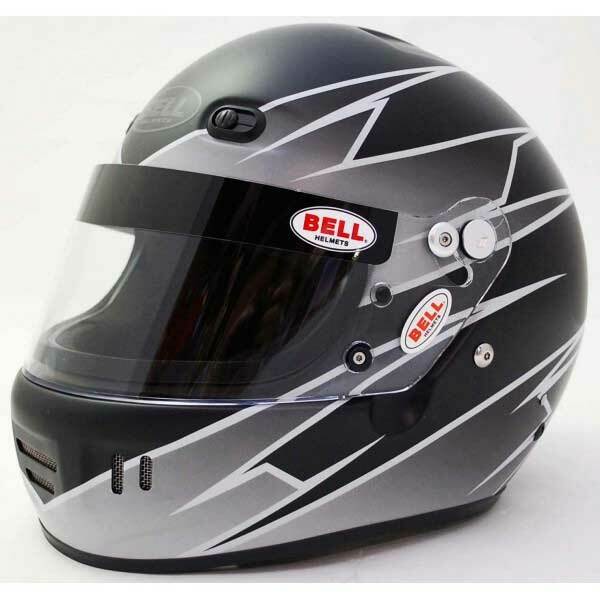 Budget minded racers and for those looking for a little extra psychological edge will be please with the Bell Sport Edge Helmet.